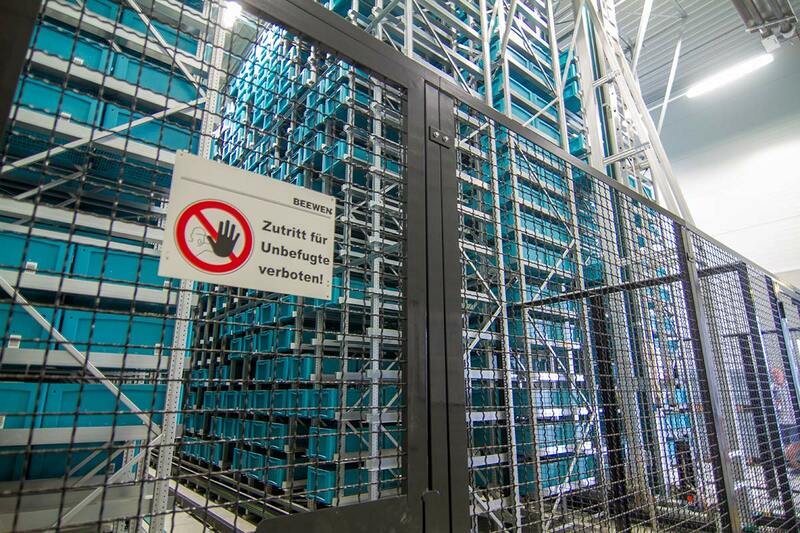 Professional storage is more than just stacking goods in a suitable space. For us, material logistics means above all meeting your needs and offering you flexible and high-quality solutions. A modern warehouse of a special nature awaits you here. 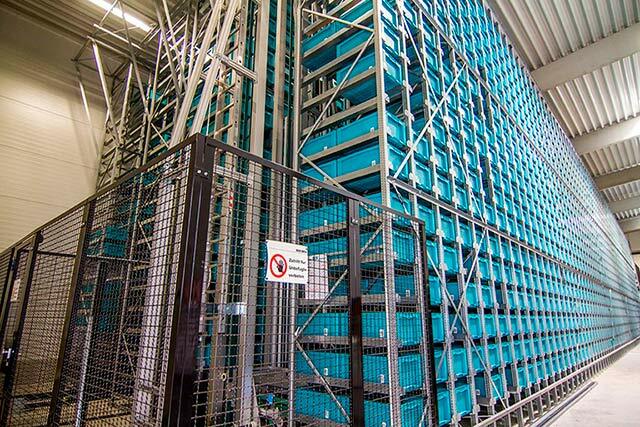 In our automated warehouse for small parts, which we built in 2008 and which was commissioned in the same year, we have more than 11,500 storage places and single containers with dimensions of 60 x 40 x 30 cm. This gives us a large capacity for small parts of the automotive industry and all other sectors. Standardized quality controls are of course regularly carried out by us to ensure the smooth running of all processes and maximum safety for all parties involved. Our modern warehouse works according to the effective and optimized FIFO method, which enables very fast processing of all goods. The packing and repacking of goods to the production of complete packaging units is also an important part of our warehouse management. 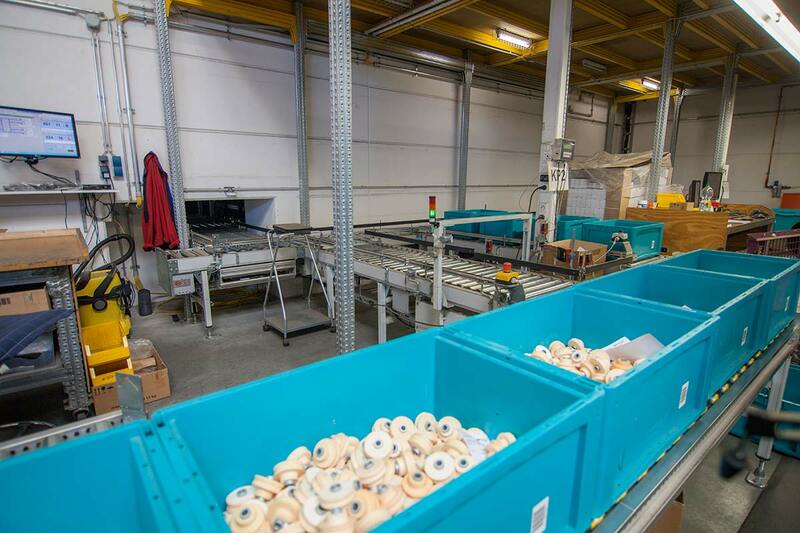 For the smooth and fast handling of packaging, we even have a packaging management system for our customers and suppliers. The organization and optimization of all transport service providers and transporters are also part of our services. We are happy to share our experience and know-how with you, make the transport of your goods efficient and safe and make optimum use of all possible possibilities for improvement.